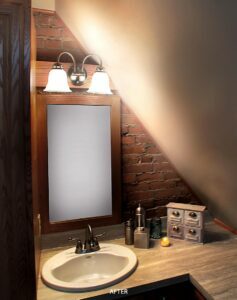 On December 7th, 2012, NJW Construction was presented with a NARI CotY Award for winning the “Residential Bath Under $30,000” category. 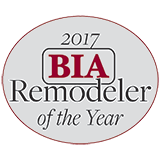 Joel Walter (Owner) accepted the award on behalf of the company. 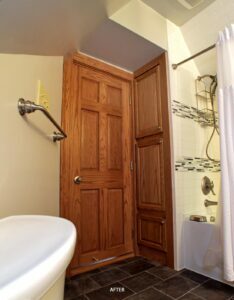 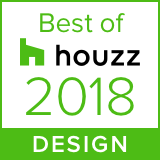 The project that led NJW to win this category was a Lancaster, Ohio bathroom remodel. Innovation and creative thinking were key in the redesign due to the particularly tiny footprint. 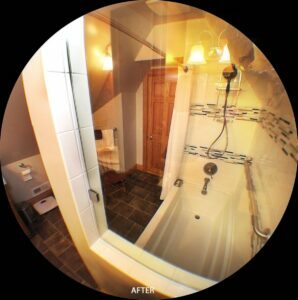 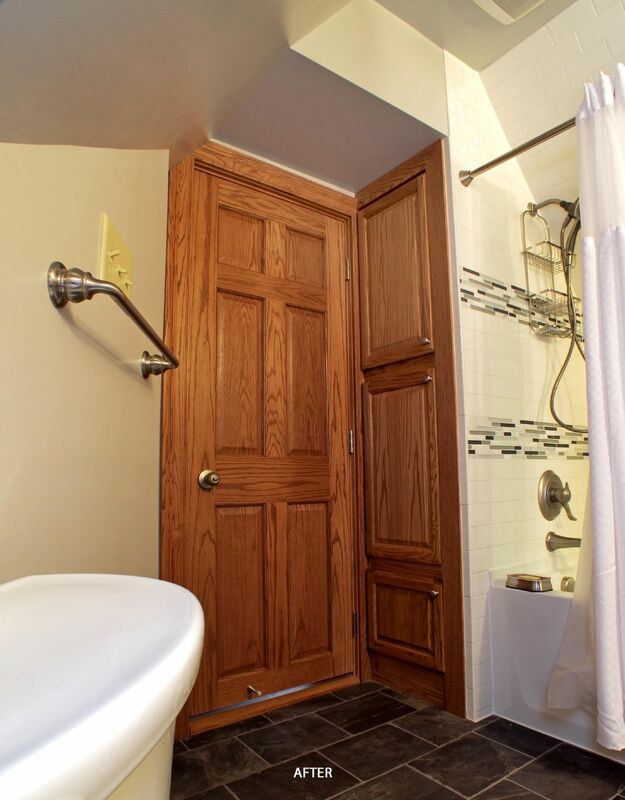 Challenges of this bathroom renovation included: bringing as much light as possible into a room with no windows, working around an angled ceiling, maintaining the original brick wall behind the vanities, and creating storage space. 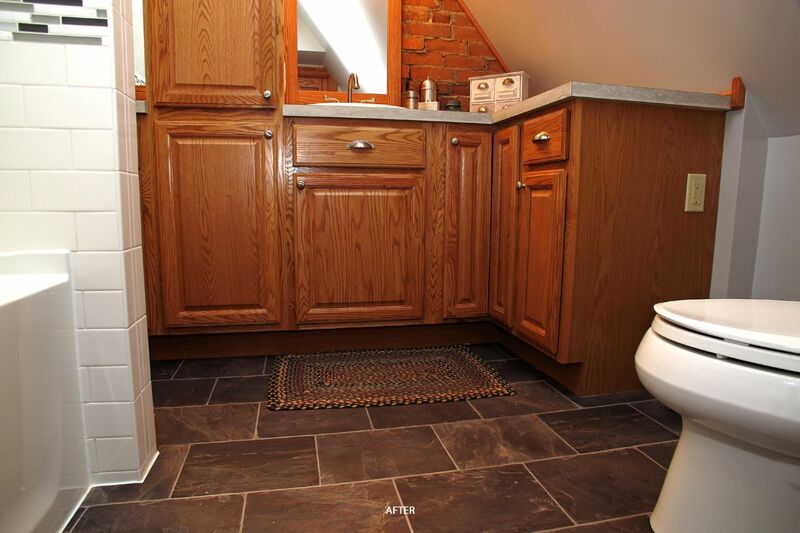 NJW addressed these issues while creating an updated bathroom space for the homeowners.